Join us this spring to shop for quality, locally handcrafted items and gifts for all! 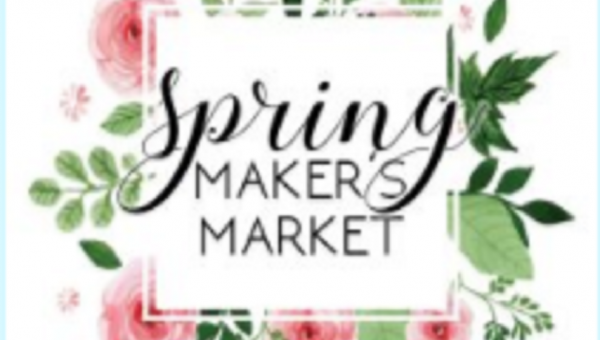 Spring Maker’s Market will feature unique, one-of-a-kind handmade vendors in the historic Coppes Commons building in Nappanee, Indiana. With Mother’s Day around the corner, what better time to shop for mom? 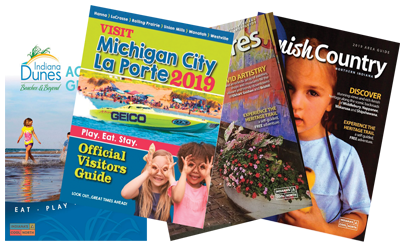 Spring is all about “out with the old, in with the new”, so come explore some new home decor or accessories for yourself, too. The possibilities are endless!